If your vehicle doesn’t have an oil life monitor, it’s likely the owner’s manual includes two maintenance service schedules: one for “normal” driving and one for “severe”. And, if you’re like most drivers, you probably consider yourself to be “normal”. That’s where you could be making a big mistake in how you maintain your vehicle. American Automobile Association (AAA) research has shown that more than half of all motorists follow the wrong maintenance schedule for their vehicles. Findings from a February, 2011, poll of drivers in six Western states revealed even more startling numbers. 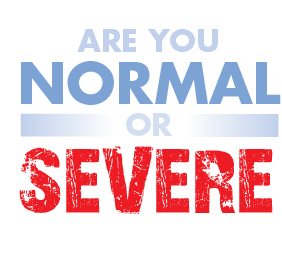 More than 90% of respondents consider themselves “normal” drivers, yet 89% of those people have driving habits that define them as “severe”. So, which maintenance schedule is best for you? Frequently drive in humid conditions. If none of the above apply, congratulations! You’re a “normal” driver.